Availability: Not in stock. Backordered. 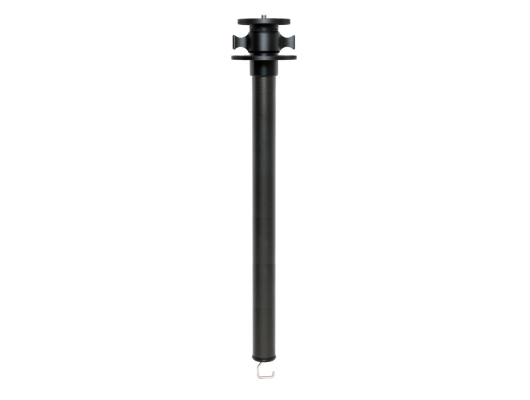 Exlusively for FEISOL large Classic tripods CT-3371.